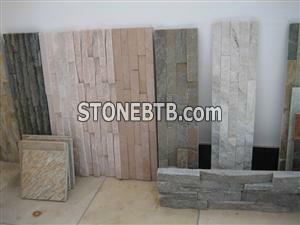 1. we supply white, yellow, green, black, red, grey colors slate tiles. 2. surface natural split, honed, flamed..
3. 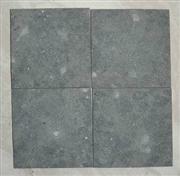 The usual size is 250x500x15-25mm, 250x400x20mm..
4. we can produce according to your design. Company Address :NO.255 JIUSHUI ROAD, QINGDAO, CHINA.